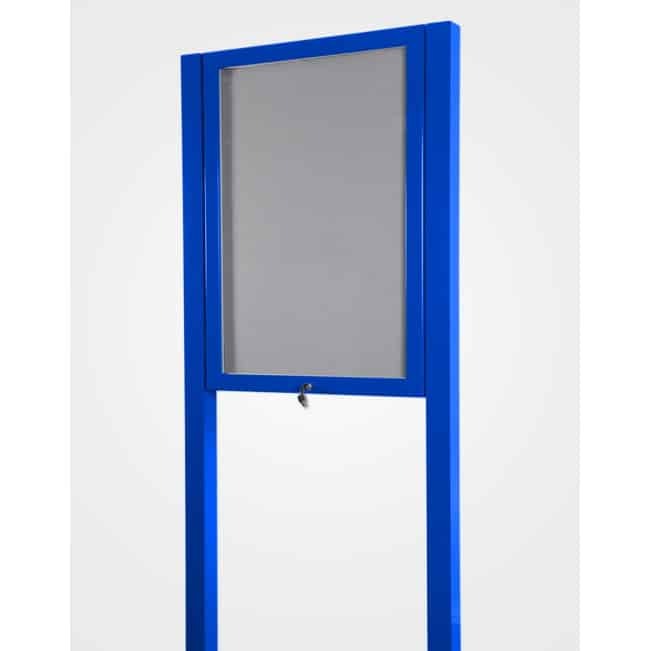 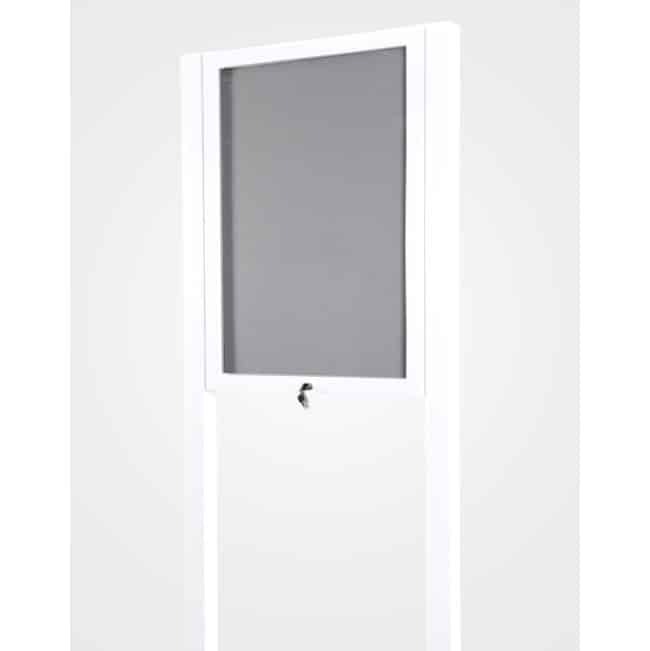 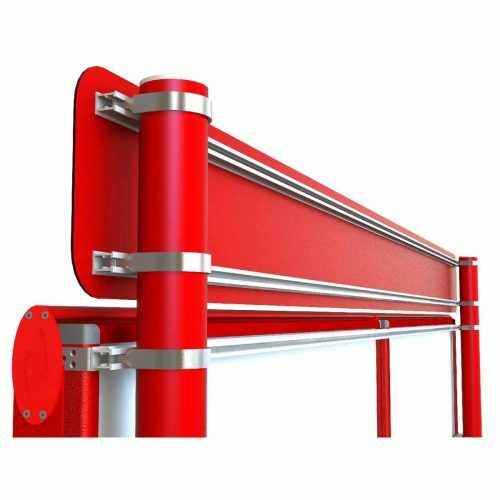 Lockable post mounted pin boards on posts are suitable for a range of media types. 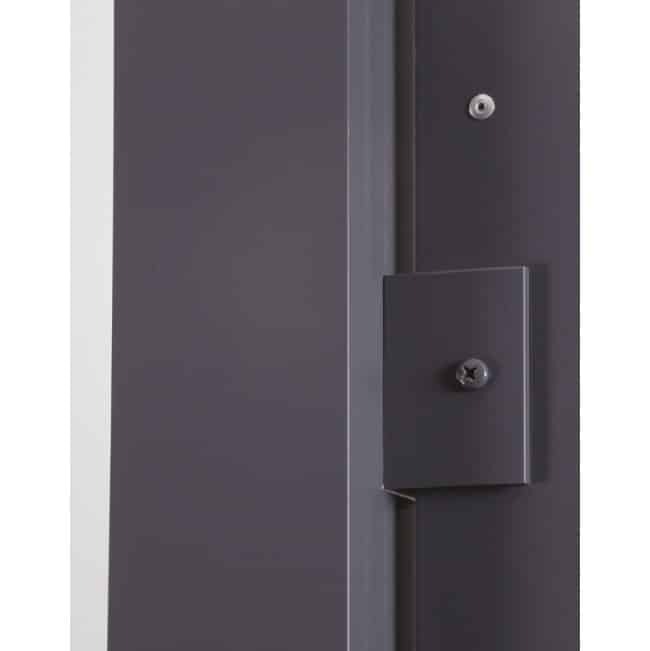 This heavy duty system is secure and resistant to both water and vandalism. 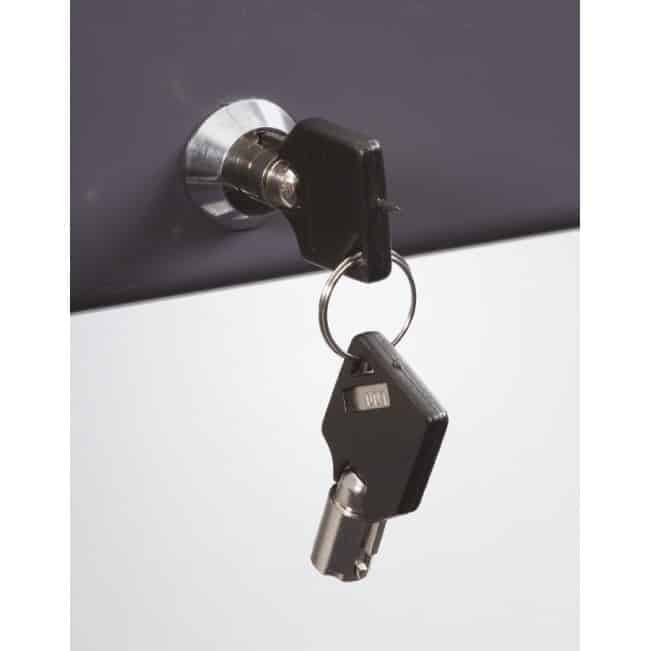 The secure rubber seal borders the inside graphic alongside its stainless steel hinges and high security locks, making it perfect for outdoor locations. 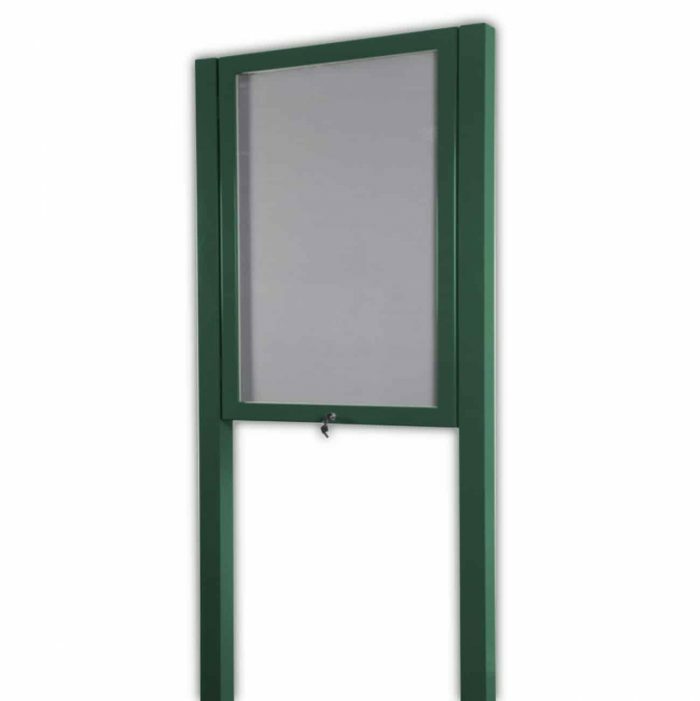 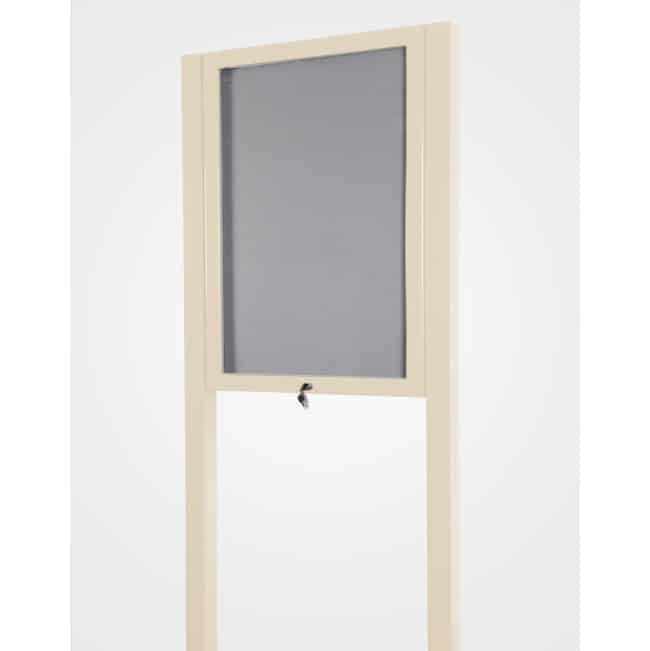 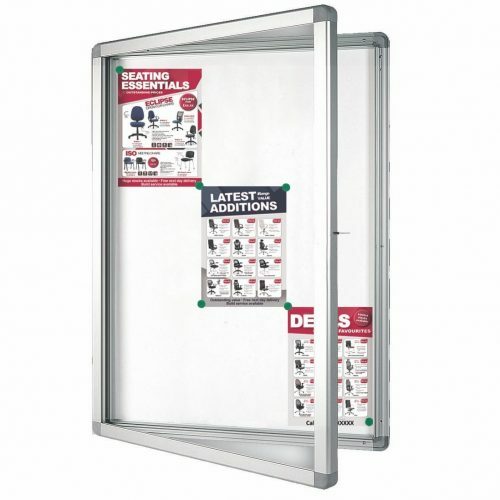 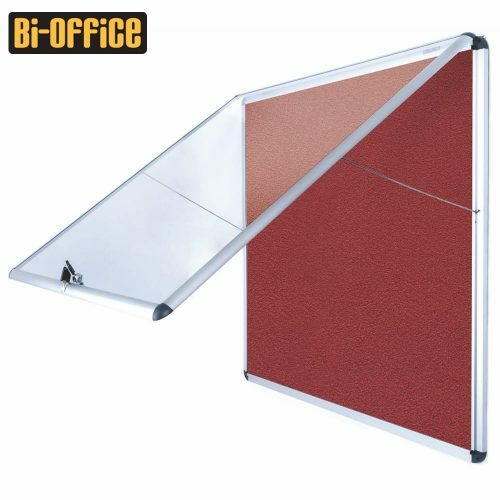 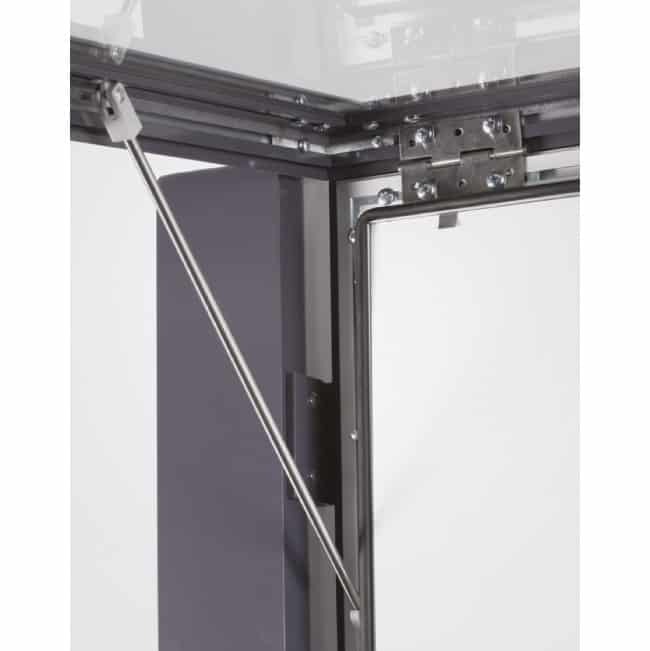 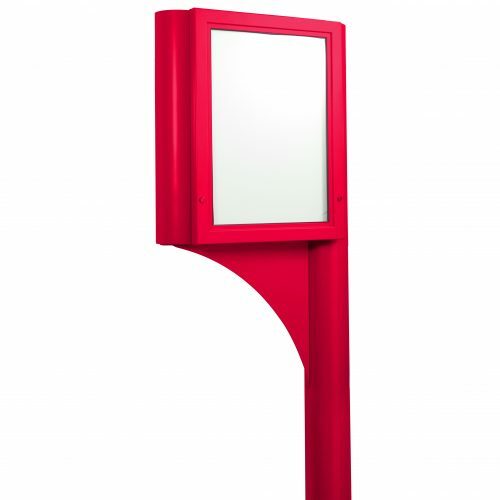 The frame and posts are available in 12 durable stock finishes and a choice of 4 felt colored correx back panels.